CNG Price Hiked Marginally in Noida - Noida Diary - Rediscover Noida With Us! Indraprastha Gas Limited (IGL) has hiked the price of Compressed Natural Gas by 30 paise in Noida and 25 paise in Delhi effective July 02. The marginal revision was a result of appreciation of dollar against rupee recently. Post this marginal increase in consumer prices people will pay Rs42.20/kg in Noida, Greater Noida and Ghaziabad while it would be Rs36.85/kg in Delhi. 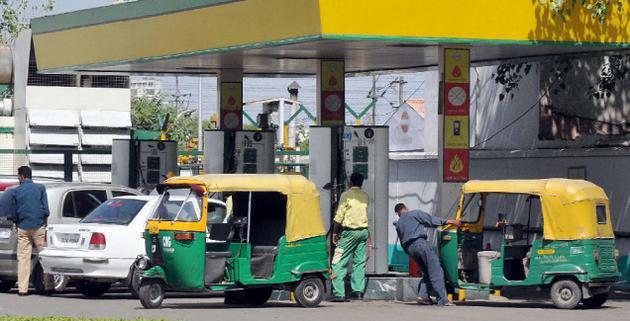 Refueling at select 230 CNG filling stations across Delhi-NCR, during non-peak hours between 12am to 5 am, will get a special discount of Rs1.50 per kg. 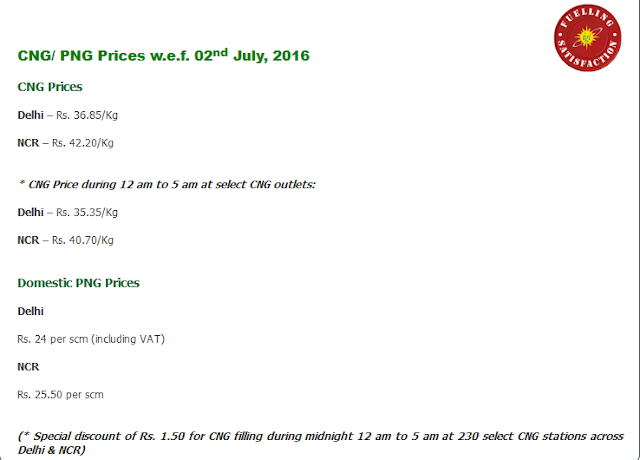 This will make the consumer price of CNG to be Rs40.70/kg in Noida and other parts of NCR and Rs35.35/kg in Delhi. IGL is a company promoted in 1998 by GAIL India and Bharat Petroleum Corporation Ltd. Since 1999 it is involved in providing safe, convenient and reliable natural gas to consumers in domestic, transport and industrial sectors of the entire National Capital Region (NCR). The transport sector uses natural gas as Compressed Natural Gas (CNG), the domestic and commercial sectors use it as Piped Natural Gas (PNG) and R-LNG is being supplied to industrial establishments. CNG is an environment-friendly alternative as auto fuel.